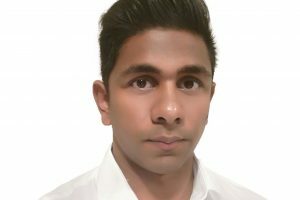 Packaging specialist Gerhard Schubert has confirmed its debut attendance at the ProFood Tech exhibition in Chicago between March 26-28. 2019. The company, with its global headquarters in Crailsheim, Germany, and North American headquarters in Charlotte, North Carolina, offers its diverse customers packaging and automation solutions addressing a comprehensive spectrum of requirements ranging from simple to even the most challenging. 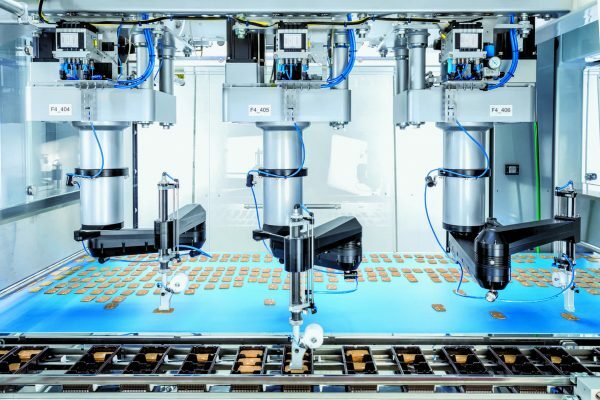 At this year’s ProFood Tech fair, Schubert, which is also exhibiting this week at ProSweets in Cologne, will be presenting its growing portfolio of products and services. On the one hand, the company customises high-end packaging machines to handle complex, sophisticated packaging requirements. Secondly, its recently introduced lightline series has been designed to take on a range of standard packaging applications. 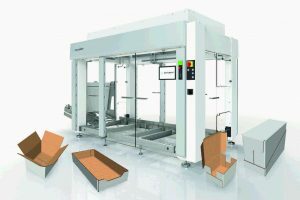 “Customers now have the choice between freely configurable machines with extensive degrees of freedom, which are tailored to individual customer requirements, and our cost-attractive preconfigured machines from the new lightline series with defined product and packaging formats,” affirms Hartmut Siegel, Chief Executive Officer of Schubert North America.